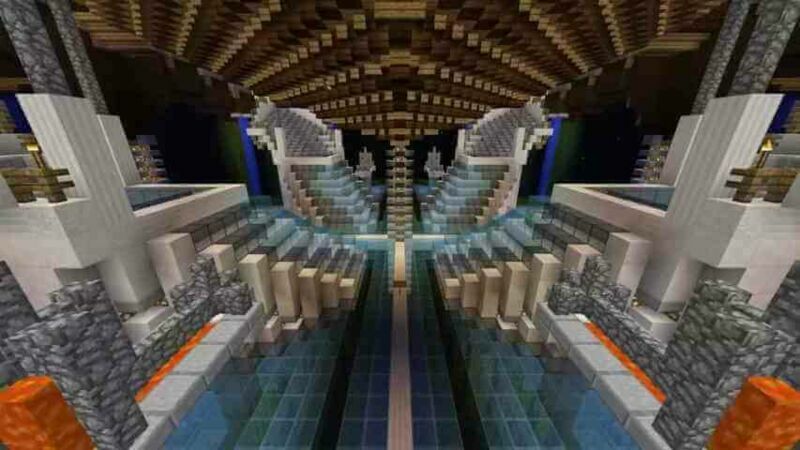 We are a multi-server vanilla and modded network spanning from mc versions 1.2.5 to 1.12. We host modpack servers from technic, curse, atl, and ftb. 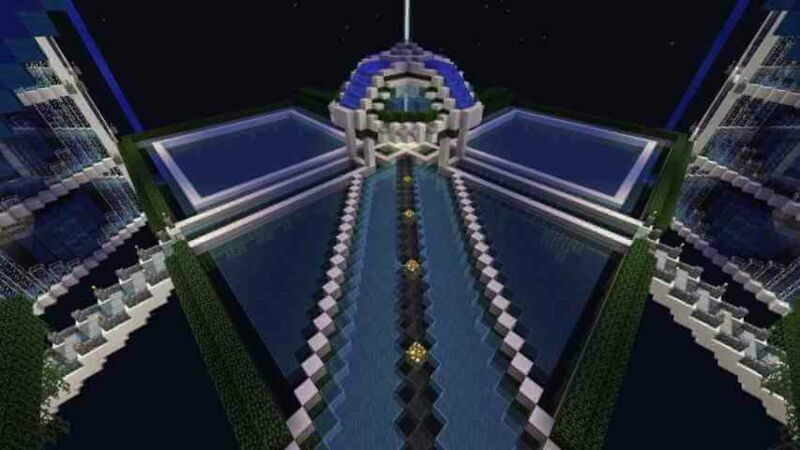 Our Pixelmon server is fresh out of the bag! We have virtually no banned items, custom shops, and custom economy plugins on the server. Higher spawn rates than default. We also have vanilla mobs on, and peaceful difficulty. Economy system with admin shops, player shops, key & crate rewards, and more. Nothing is banned for profit or donor unlocks. Server is non pay2win. 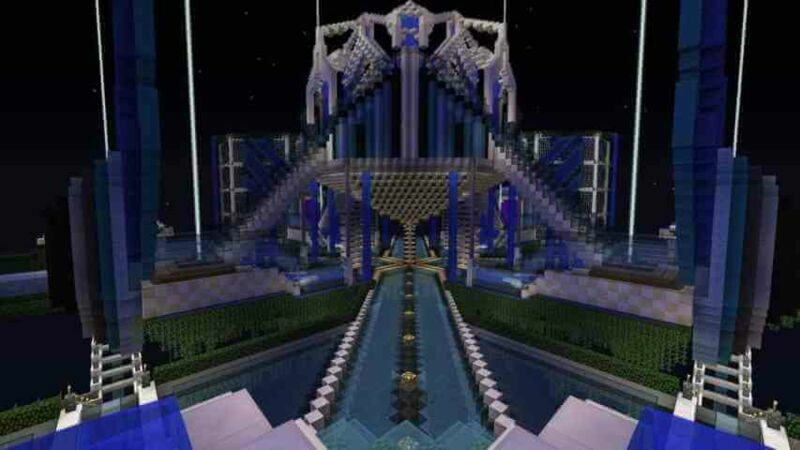 Vote for the server, get instant rewards, rank up, get perks, save points, use points for donor ranks. This network focuses on providing the best experience for it's players. That is why I joined, and why I am still here. They listen to the players and their suggestions, and have high quality servers with no lag.